In an interview with Jorge Romea Rodríguez, Head of the Department for Environment and Mobility for the city of Rivas Vaciamadrid, we discuss the benefits of the award for the city, future steps for their project, and advice to other cities on how to improve their SUMP. What are the benefits of winning the SUMP award? 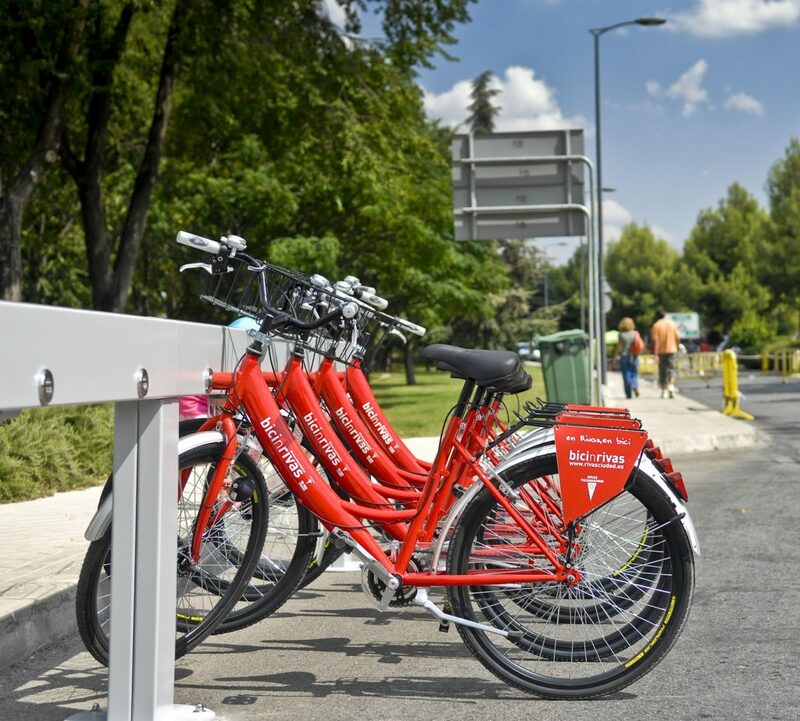 It is difficult to judge how realistic your city’s mobility plans are in comparison to other cities but, by winning this award, we know that we have taken steps in the right direction. This award gives recognition to our goals and helps us visualise them. When we started to set up our action plan, the reaction to change was strong because it affected people’s mobility routines. For example, when bus itineraries were changed, some citizens were upset, even though the number of passengers increased. But when Rivas Vaciamadrid won the award, local media picked up on the benefits of our SUMP, and residents finally came to realise the importance of the changes we were making. What are the next steps in your project after receiving this award? We are currently working to expand our public cycling system. We want to build more public bicycle collection/drop-off points and connect them better. Equally, we are working hard to develop school paths around the city by involving parents, children, teachers, local police officers, etc. We also recently managed to pass a mobility ordinance for the community that puts a strong emphasis on sustainability. After four years, we are assessing our SUMP and its achievements and where to proceed from here. We believe we have learned a lot through our own experience and from the examples set by other European cities, but this evaluation of where we are will best enable us to improve our mobility plans for the future. What are the key challenges that you would like to highlight for other cities working to improve their sustainable urban mobility? I think is very important to try and involve citizens and stakeholders in the changes and decisions. We have been cooperating with many different groups giving information and listening to their complaints and their suggestions. All this information has been invaluable in helping us design our SUMP and our Action Plan. For us, the most important thing is that citizens feel that they can contribute to the dialogue. Sometimes the smartest decisions aren’t the most expensive or technologically advanced ones. We have found that innovation and social change can be implemented through community cooperation – often without a big budget. Finally, one of the most important factors in helping us reach our goals has been the opportunity provided by the European Commission for us to work in cooperation with other cities through organised networks.